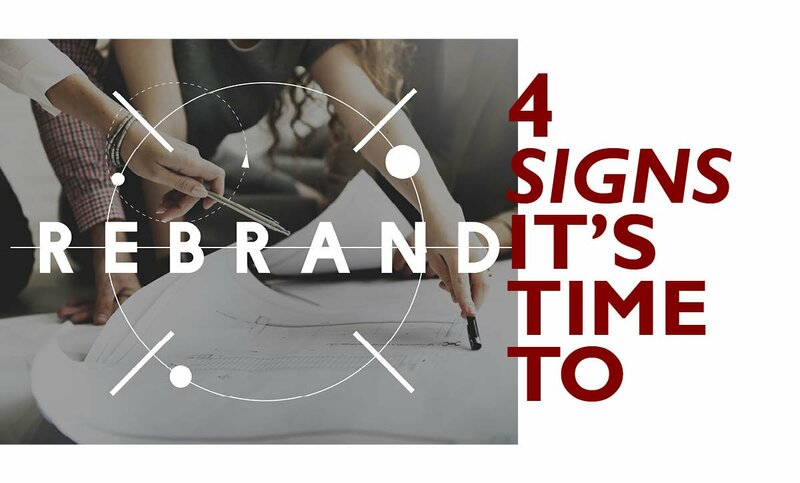 4 Signs It’s Time to Rebrand - Roop & Co.
Be it from your organization maturing, industry-wide changes or the climate of a new era, sometimes you’ll find that your brand has strayed from its original values. Or, it may need to adapt to the changing values of its customers. An example of this is CVS Caremark reintroduced itself as CVS Health in 2014 to realign the brand with its mission to help people on their path to better health. At the heart of its rebrand was the goal to remove cigarettes from its stores so the next generation can live tobacco free. At the time, cigarettes made up four percent of its sales. But the company believed selling cigarettes contradicted its mission and therefore became the first pharmacy to stop selling them. The bold CVS rebrand included a new name, logo, key messaging, visual identity, product packaging, website, magazine, and mobile interface. A negative brand image can be driven by a crisis event, competitor marketing, change in leadership and more. If your organization’s image seems to be spiraling downward and you’ve largely lost control of its narrative, rebranding can help your organization rebuild a credible message that reinforces the quality of your brand. For example, many products under SC Johnson have faced recalls, lawsuits and investigations. On top of that, a cultural shift toward “natural” products spurred advertisements from competitors that tainted the company’s brand image for using “unnatural” chemicals. In response, SC Johnson underwent a partial rebrand to tackle negative perceptions about the synthetic chemicals used in its products. The rebrand included expanding the tagline to “A family company at work for a better world,” as well as launching an education campaign surrounding the fact that “everything is chemistry,” including natural elements like a banana, raspberry or rose. If your audience can’t clearly articulate who your brand is and what it does, you may need to reconsider your branding. Confusion may arise from messaging that is too broad, too vague, too complex, too minimalistic or incomplete. 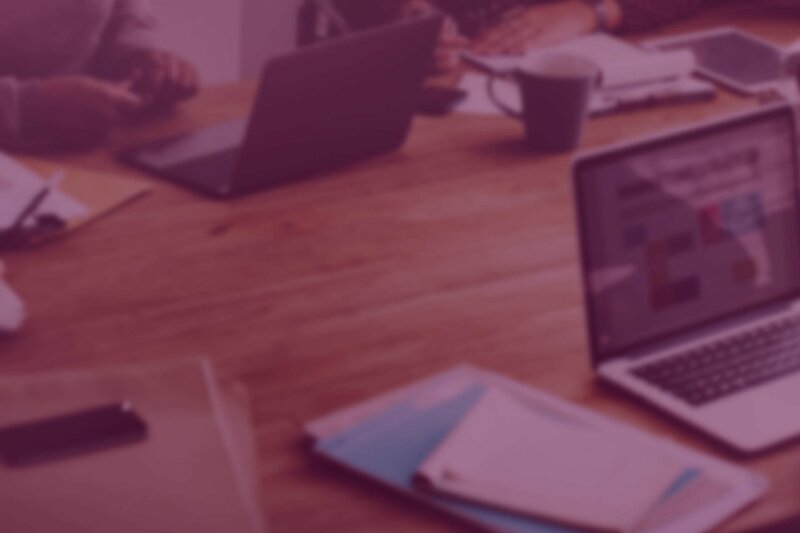 The solution often lies in analyzing where your messaging is falling short, then further developing communication across all channels to emphasize the true image of your brand. For instance, after transforming its service offerings and weathering a tumultuous period of change for the telecom industry, Eircom’s audience experienced confusion about what kind of provider it was, and how it differed from new challenger brands that had entered the market. The company underwent a massive rebrand, which included shortening its name to eir. The effort reaffirmed eir’s place in the market as a leading telecom provider and emphasized its differentiators—like being an Irish company. Even if you have a strong relationship with your primary audience, there’s always an opportunity to connect with secondary audiences on a deeper level without alienating your base. Expanding your branding efforts can be a great way to redefine or amend your brand in order to reach untapped audiences. For example, a growing marketing trend and investor relations tactic is to communicate your company’s corporate social responsibility efforts. Rebranding your business to emphasize the steps your organization is taking to build a more sustainable, equitable and enjoyable world can help forge relationships with new audiences that place substantial value on those subjects. Building a reputable brand takes a great amount of time, commitment and strategic communication. Therefore, determining whether to take the leap into rebranding your organization should be an involved, high-level decision. The above signs are paramount, but other considerations such as budget, time constraints and the capabilities of your team must be factored into the decision as well. Considering a rebrand for your organization?